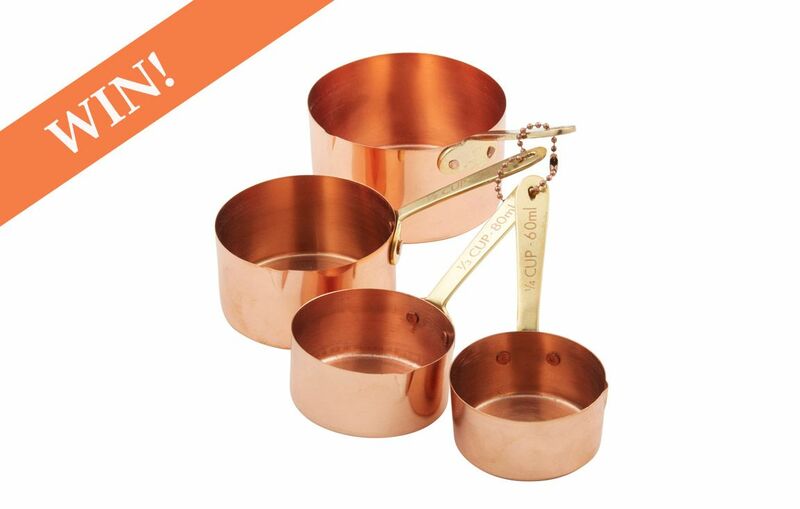 To celebrate the festive season I am giving away six sets of my very popular Copper Plated Measuring Cups! 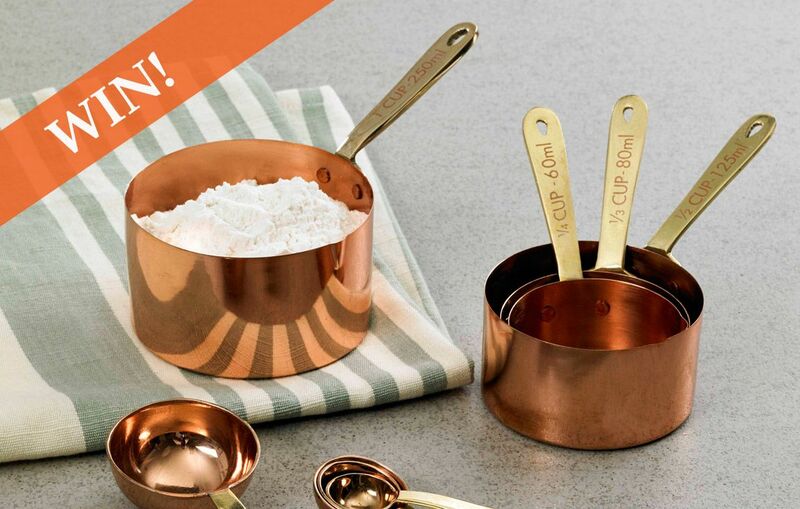 The set features four cups with measurement details displayed on gold-tone brass handles. Designed to nest for easy storage, they can also be hung, so they will always be within easy reach when you are whipping up your favourite recipes! Each set is valued at $39.95. Competition closes midnight Tuesday 19 December, 2017. This competition is now closed and the winners have be notified by email. 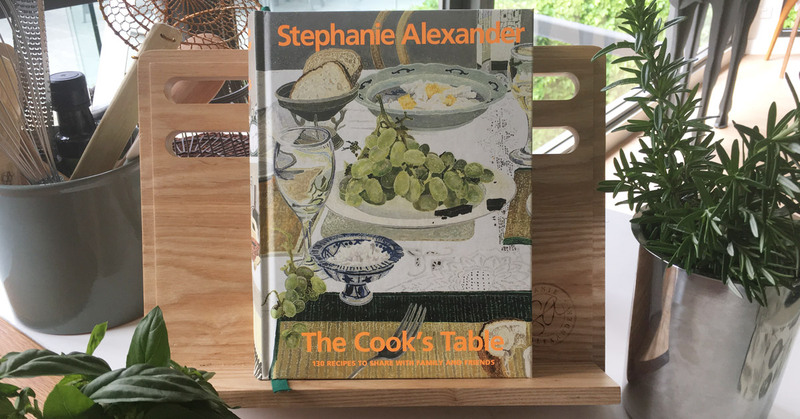 To celebrate the the release of Kitchen Garden Companion: Growing I am giving away six prize packs to start you on your kitchen garden journey! 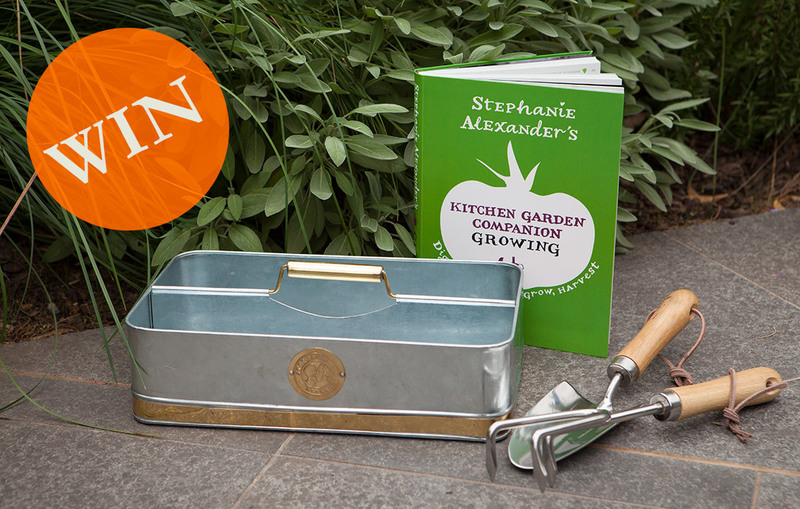 Each winner will receive a copy of Kitchen Garden Companion: Growing plus a set of tools from my new garden and homewares range, including a Galvanised Storage Caddy, Garden Hand Trowel and Garden Hand Rake. Competition closes midnight Sunday 8 May, 2016. This competition is now closed. Congratulations to the winners: A. Clinch, M. Maddock, K. Burgess, K. Skilbeck, L. Snaith, G. Taylor.